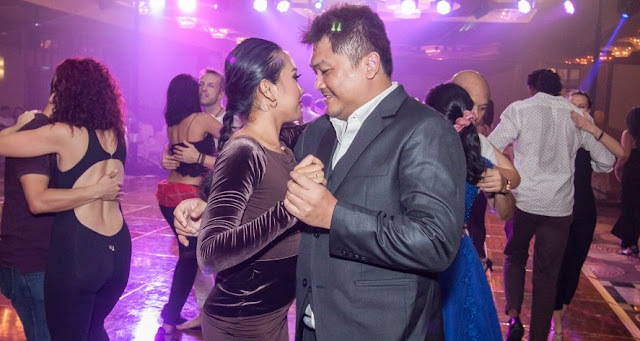 If you love social dancing, be it Salsa, Kizomba, West Coast Swing or Argentine Tango, here’s some venues you can check out around Malaysia (So far, the active states with weekly dances are Kuala Lumpur, Penang and Kota Kinabalu). If you think I left out any venues, especially those outside of Kuala Lumpur as I do hope I’d be able to go check them out myself too! Do drop me a message and let me know! Sorry for the slow updates as there's some changes to my work arrangement so I spend less time updating on dance. At least give credit if you want to rip these information as yours when you post it anywhere else. Do look out for the fb event pages for these events to confirm. Some of the monthly socials might shift dates due to event space availability. If I missed out on any of your events, please drop me a message via Facebook Messenger to let me know or for those of you who knows my whatsapp number, just drop me a message there with your event details. FaceBook(Social Salsa Nites) says there is no more salsa on Monday.